As the drought in California continues, citizens are being encouraged to conserve water by everyone from their government and neighbors to their radio station. But water bills, which are mostly sent quarterly and measured in units, make it difficult for people to monitor their own usage. 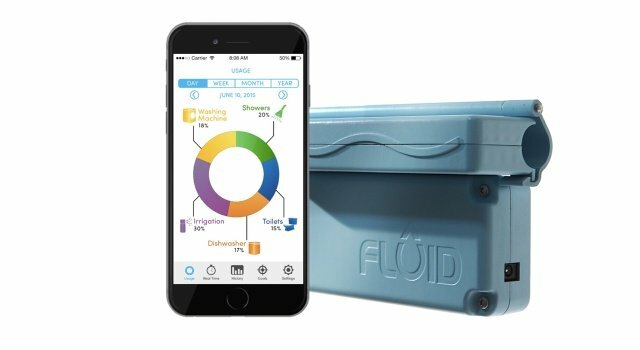 Now, Fluid is a smart water meter that attaches to users’ pipes and enables them to track their consumption habits on a daily basis — it can even differentiate between appliances, so that users know exactly how much they are using on what. 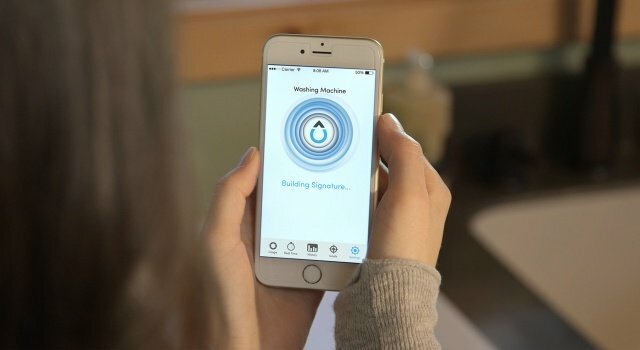 To begin, users snap the monitoring device onto their main water pipe, plug it in, and connect it to their wifi network. They then download a companion app to their smartphone or desktop, which will enable them to monitor their usage in real-time. 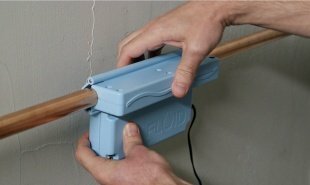 Fluid uses ultrasonic metering technology to measure the velocity of liquids passing through the pipe via two transducers, which send ultrasonic pulses back and forth between one another. Since every appliance has a unique run rate, users can then create ‘signatures’ for their fixtures, so that they can track how much water is being used by individual items. To do this, they run each device individually and tell Fluid to ‘listen’ to the run rate, which it will then memorize and track. This also enables the device to act as a disaster prevention tool that alerts users of any unusual water flow. Fluid is currently crowdfunding on Kickstarter. Supporters can pre-order a device from USD 239 for delivery in May 2016. How else could smart devices be used to increase understanding about how resources are used? The post Smart water meter tracks individual appliances to curb wastage appeared first on Springwise.